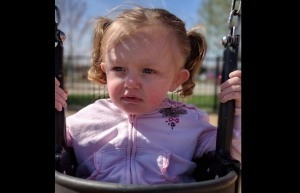 Shortly before Mother's Day 3 years ago, on April 26, 2015, the Department for Children and Families (DCF) in Kansas seized 5 children from Raymond and Amelia Schwab over false allegations. Now, just before Mother's Day 2018 - 3 years later - their nightmare is officially over. 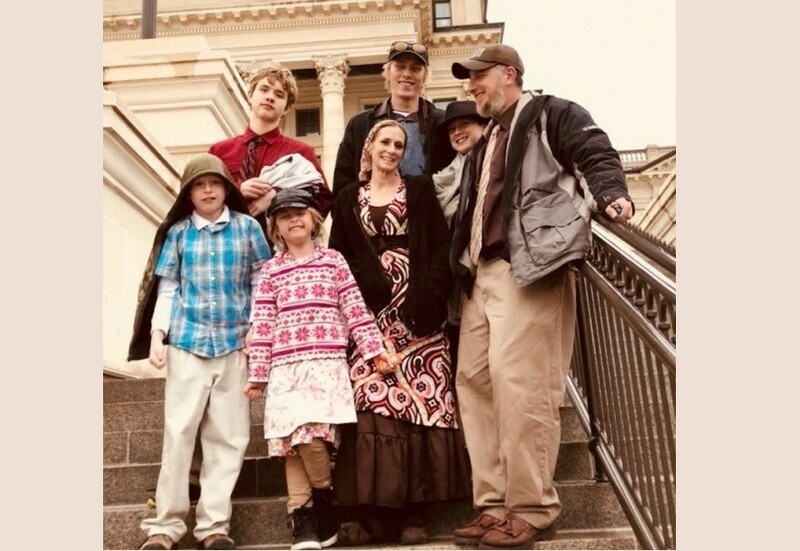 The children are home and the case against them is finally closed. 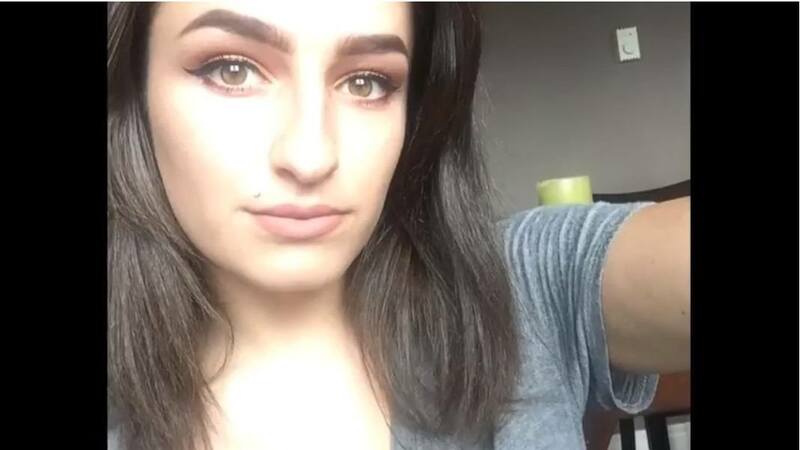 The final closure of the case was not expected to happen for another 2 months, but the unexpected email arrived Thursday, May 10, 2018 to announce the good news. Even so, Raymond told Health Impact News that even this is not really a "win" because they lost so many years with their children. Those are years they can never get back. Health Impact News has previously reported that, under DCF care, at least one of the Schwab children was sexually assaulted, and others were abused. 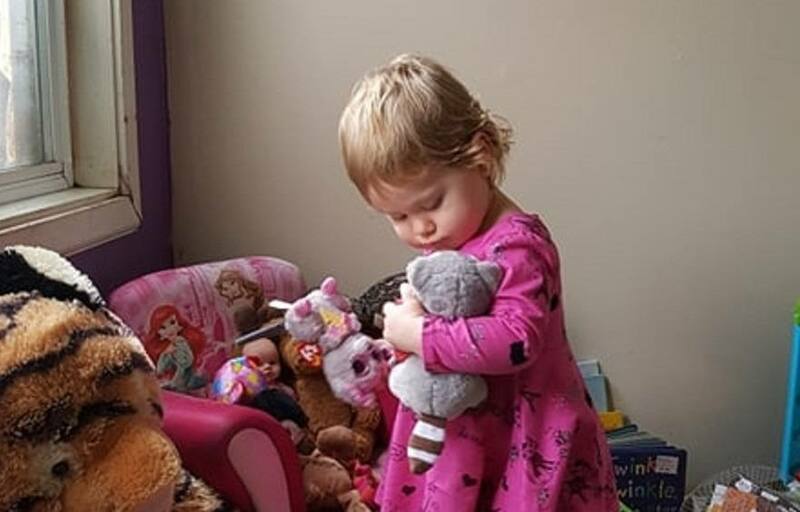 The parents want to encourage other parents who are fighting for their children: "We've just got to keep up the fight and hope that our story inspires people to never give up. Never quit. Never surrender." The part of fighting DCF to get their children home is indeed over. But the battle for families is not over by any means. Raymond and Amelia Schwab and Jennifer Winn have each stated that they intend to keep fighting for justice for all families. A 2017 study on medical cannabis by NewFrontier Data looked at the economic impact on the pharmaceutical industry if medical cannabis were to become legal nationally: "In our latest study, From Prescription to Recommendation: How Cannabis Could Disrupt the Pharmaceutical Industry, our data analysts have found that if medical cannabis were legalized nationally, pharmaceutical expenditures on the top nine conditions commonly treated by medical cannabis could fall an estimated $18.5 billion between 2016 and 2019." Could the powerful pharmaceutical lobby be behind the current administration's efforts to try and crack down on legal cannabis in states where it has become legal? How else can the disinformation currently being published by the current attorney general be interpreted? The pharmaceutical remedies for COPD (chronic obstructive pulmonary disease), which may seem to help at first, are side effect nightmares that most COPD sufferers abandon upon discovering other more natural solutions. Pharmaceuticals also usually fail to stop the progression of COPD into the later stages that demand oxygen tanks as ones' partner for life. 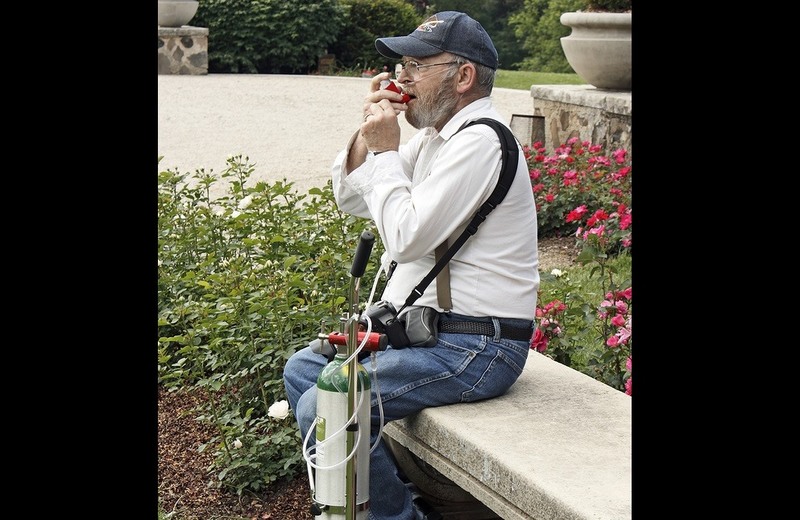 There are several natural options existing that can make life less miserable for COPD sufferers. One option is medical cannabis. It’s too early to tell if cannabis can completely cure one with COPD, meanwhile it serves to relieve the anxiety of not breathing well while simultaneously restoring normal breathing and providing relief by dilating bronchial tubes and healing lung tissue. One of the pioneers who helped forge medical marijuana legislation in Oregon, Dr. Phil Leveque, who passed away in 2015 at the age of 90, has prescribed cannabis for over 5,000 patients and stated for the record: “Marijuana is one of the best bronchodilators, much better than any other class of drugs. For these respiratory diseases, [asthma and COPD] marijuana can be life-saving." Holistic doctors and health practitioners have successfully used other natural remedies for COPD, and they are reviewed in this article. 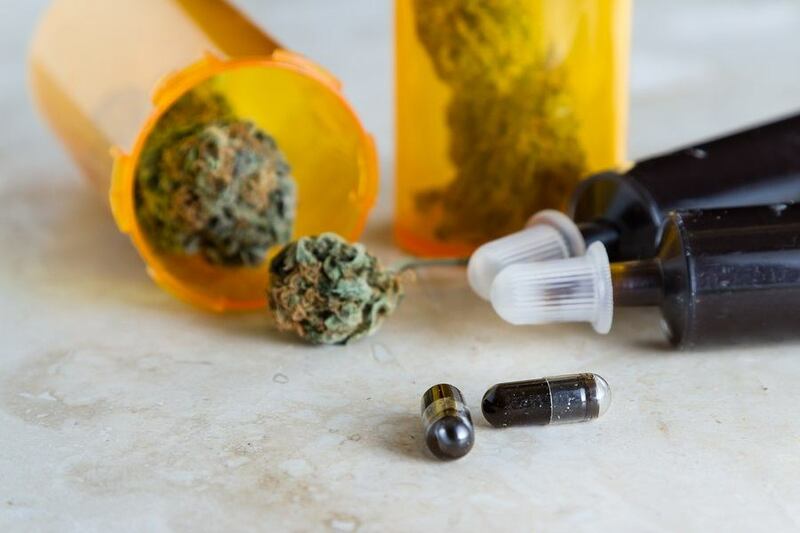 While other nations are allowing medical allowances for cannabis or beginning to see the potential for cannabis applied medicinally, here in the USA dark clouds are forming federally that threaten existing medical marijuana states. Meanwhile, the real drug epidemic of opioid painkillers goes not only unhampered, but encouraged by the same dark clouds in Washington, D.C. The Drug Enforcement Agency (DEA) has hampered legal action against pharmaceutical drug trafficking while the Rohrabacher-Farr amendment that protects medical marijuana states is in jeopardy. 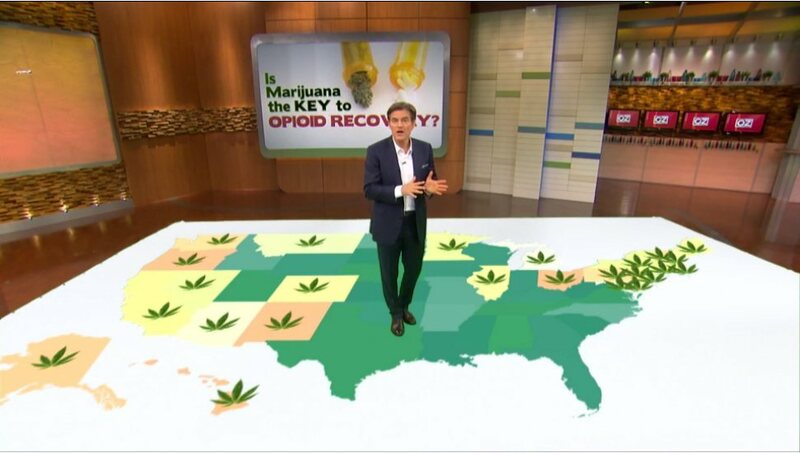 A recent 60 Minutes investigative report with a former DEA whistleblower reveals the likely motive behind the recent attacks against medical cannabis and the proliferation of the opioid pain killer epidemic. 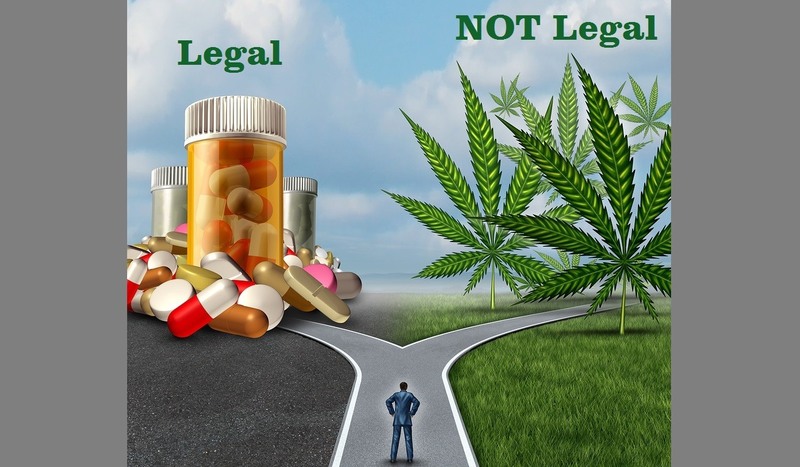 The pharmaceutical industry is pulling out the stops lobbying government officials and influencing those that are inclined toward prohibition, to protect not only their synthetic THC interests but also their vast exclusive pharmaceutical market. Increased cannabis use is intruding on the pharmaceutical industry's turf. It has been implied and most of us could see it coming, but on November 22, 2017, it became official. 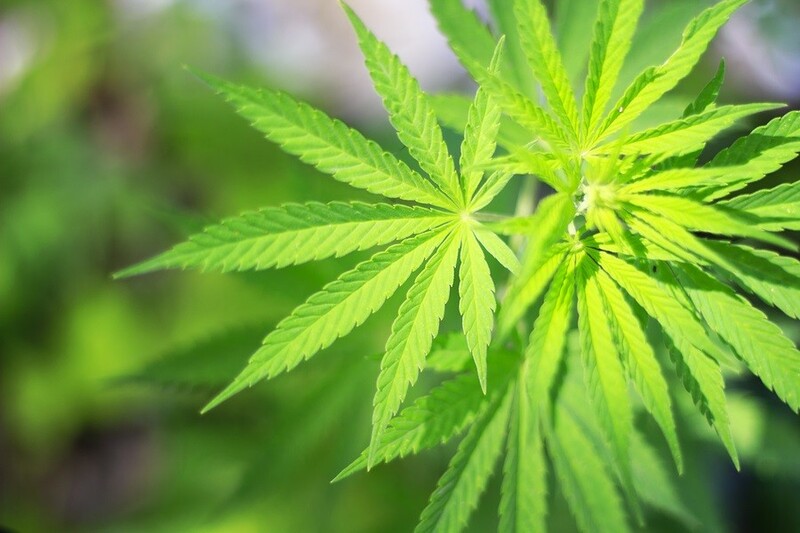 The DEA placed synthetic THC, Dronabinol, the medicinally powerful compound that creates the high in marijuana, as a Schedule II controlled substance, yet whole plant cannabis remains as a Schedule I controlled substance. The most basic irony is the idea of synthetically creating one compound of a natural plant and making it legal for medical applications while banning the plant from which it was copied synthetically, even making its use illegal. Unfortunately, this is business as usual with the pharmaceutical industry.